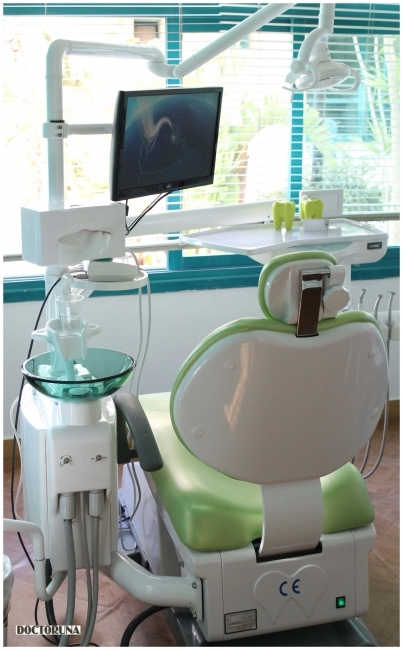 Dr.Samer Issa is a Consultant of Dentistry at El Rehab Hospital. He is a member of the Governing Council of the Syrian Society for Dental Implants and the representative of the German Society for Implantology in Syria. He was the managing director of El Shabhaa Hospital in Syria. Dr.Issa specializes in oral surgeries and dental implants.